The RCP Board of Directors is delighted to announce the internal appointment of Mark Dibben, James Goodson and Greg Atkinson as RCP National Directors. “These promotions recognise the outstanding project work and contributions each have made to the business to date and represent an exciting new chapter in the future growth of RCP in Australia.” Russell Martoo, Managing Director. 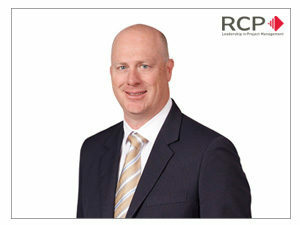 In his prior role as NSW Manager, Mark successfully established RCP’s strong position as a leading, trusted project management provider within NSW. He has led the RCP team in the delivery of a number of major complex developments in NSW including the David Jones Elizabeth Street store redevelopment, Arlington Grove residential development and Promenade Stage 1 apartments. With more than 25 years experience in the property industry, Mark has previously held roles with leading project management, property development and construction organisations. Mark has a wealth of experience across a broad range of industry sectors and he provides specialist advice across the entire property development lifecycle, from site acquisition through to project completion. 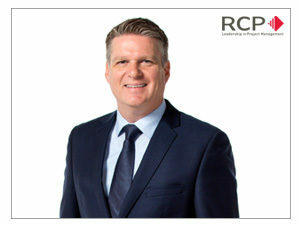 As an RCP director, Mark will continue to play a key role in the future growth and direction of the RCP NSW team. 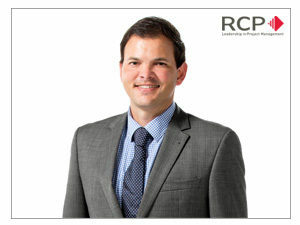 Since joining RCP in 2005, Greg has amassed substantial experience across a diverse range of sectors including major retail, office, residential and aviation projects. Greg is well recognised and respected within the Brisbane property and construction industry for his strong technical skills coupled with his ability to lead project teams. Greg has extensive first-hand experience advising government departments, large institutional property owners, developers and major commercial tenants in the areas of contracting strategies, risk profiling, contract preparation and negotiation, design management, tender and contract management, contract administration, construction delivery and contract dispute resolution. Greg’s experience includes direct involvement in the preparation and administration of major lease agreements, consultancy agreements and building contracts for major retail and commercial office developments. 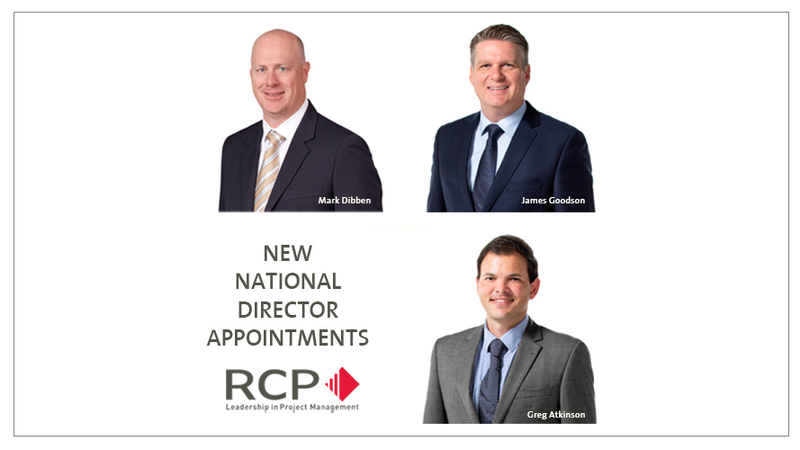 The team at RCP would like to congratulate Mark, James and Greg on their new leadership team appointments and we are excited for them to continue to play a significant role in the ongoing growth and success of RCP in Australia.